Home Sea fish Seafood Restaurant in Colombo Sri Lanka since year 1969. Buy a Pitcher and get a free Fried onion rings Plate. 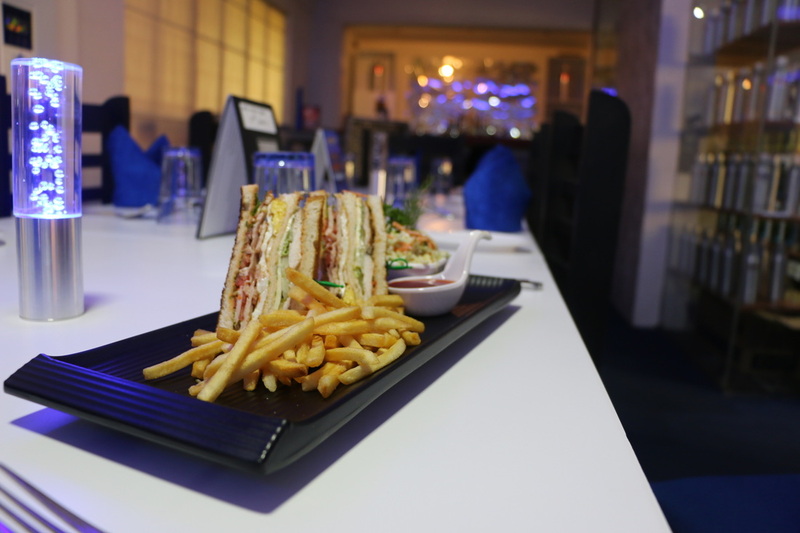 Please visit us and discuss your Buffet menu with our Chef. Best Value for money item! Curry Crab: Best Lagoon Crab, Sri Lanka. 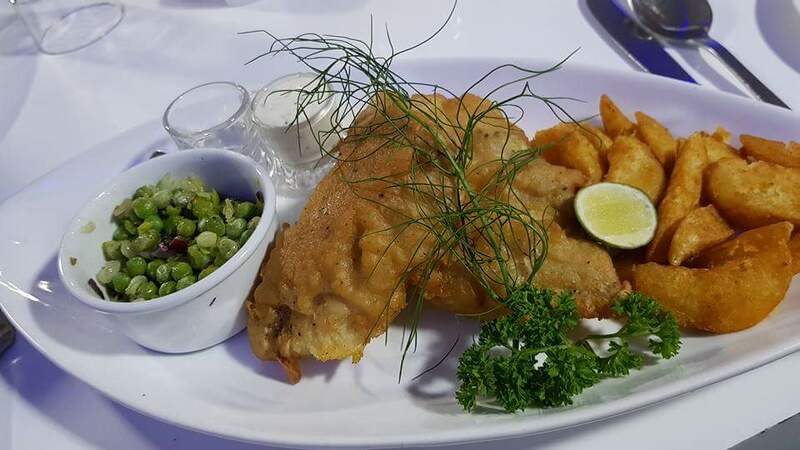 Sea Fish restaurant and bar Colombo is Newly refurbished and New menu available from 1st June 2015.Sea Fish restaurant is the Oldest Sea Food restaurant in Colombo. Started in year 1969. 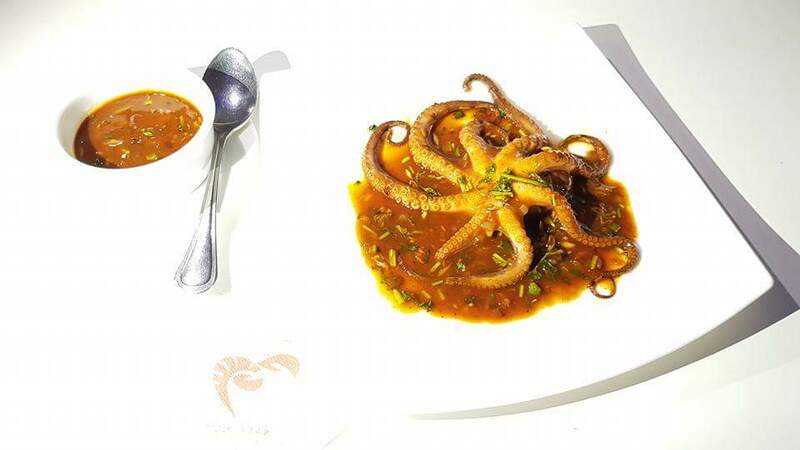 We serve all types of Sea food including Lobster, Sea Crab, Lagoon Crab, Jumbo Prawns, Tiger Prawns, Mega Fresh Lagoon Prawns, Oyster, Mussels, Mullet Fish, Seer Fish , Thalapth fish, Modha Fish, Garupa Fish, Paraw fish, Barakuda, Sole, Shark, Hendello, Cuttle fish, and many more seasonal varieties. 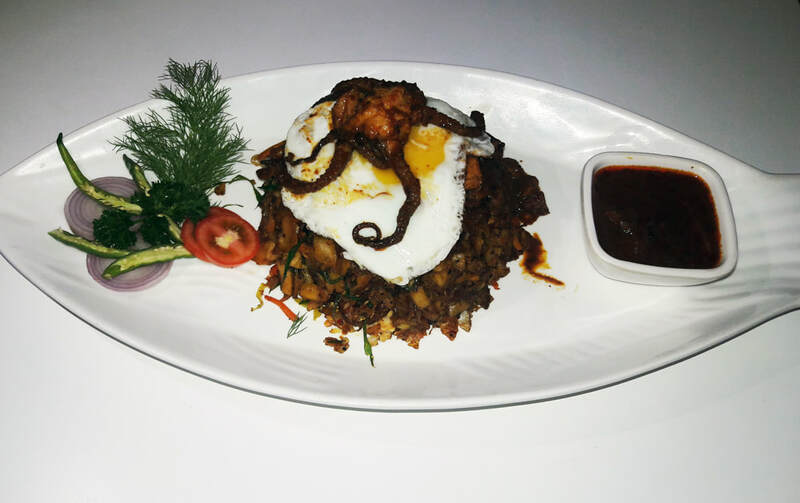 Sea Food is the main theme but we serve Sri Lankan Rice and Curry with choice of Fish or Chicken during lunch hours. Sri Lankan style Hopper experience at Dinner hours. We open at 9am and continue till 11 pm. No closing after lunch hours. 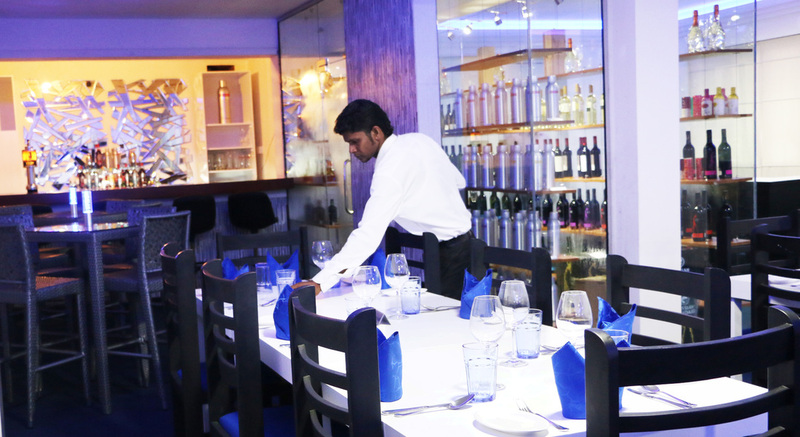 Sea Fish Restaurant and Bar has Air conditioned restaurant, open air restaurant and private dining rooms. Open air garden is ideal for private parties. Good Party location in Colombo. Sea food prices are very low compared to many sea food restaurants in Colombo. 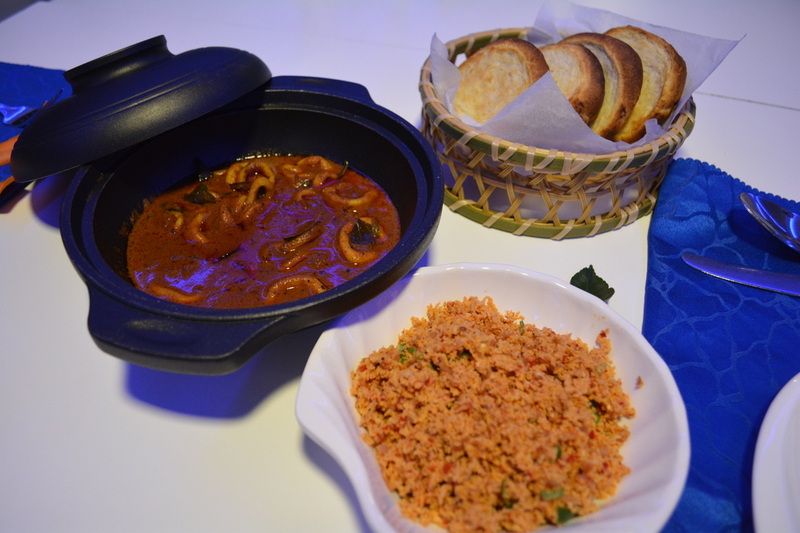 Potions are always reviewed buy guests as "Value for money deals" "Ceylon Sea Fish Premium Boat" is the Most photographed signature dish available in Sea Fish Menu. 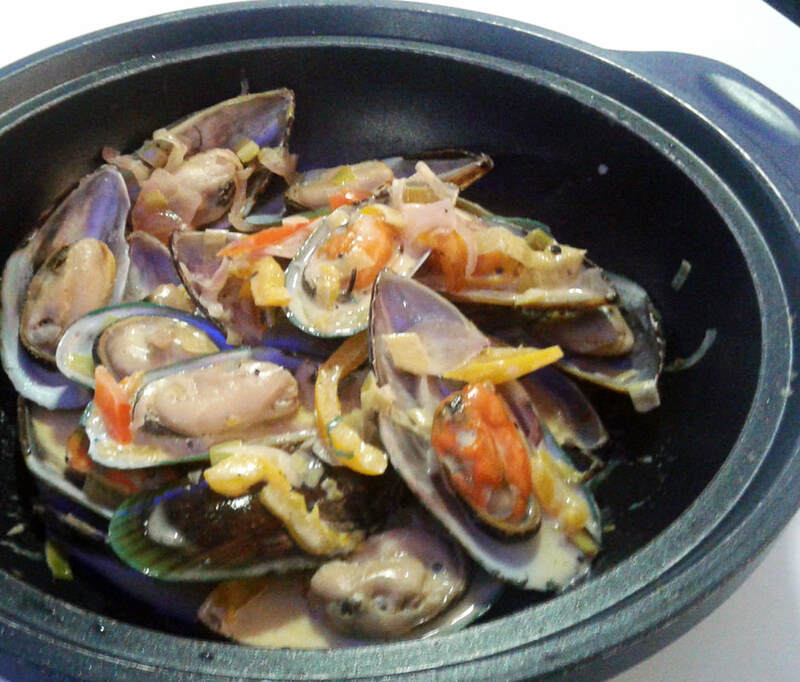 Next time when you visit Sea fish restaurant try this. 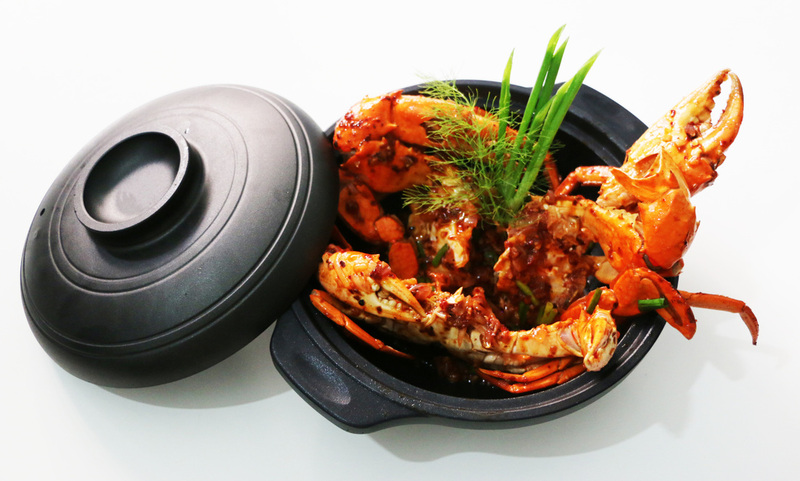 It is a "Wow"
Lagoon Crab at Sea fish Restaurant now getting very popular for few reasons. We have the freshest lagoon crab at Sea fish. Live lagoon crab available for requests and server will bring to your table to select your preferred size. Prices are the lowest compared to many crab serving restaurants in Colombo. Sea fish Restaurant has a unique walk in Wine room. Our Wine prices are very reasonable. Over 200 labels to select. You can walk in and select your own wine. 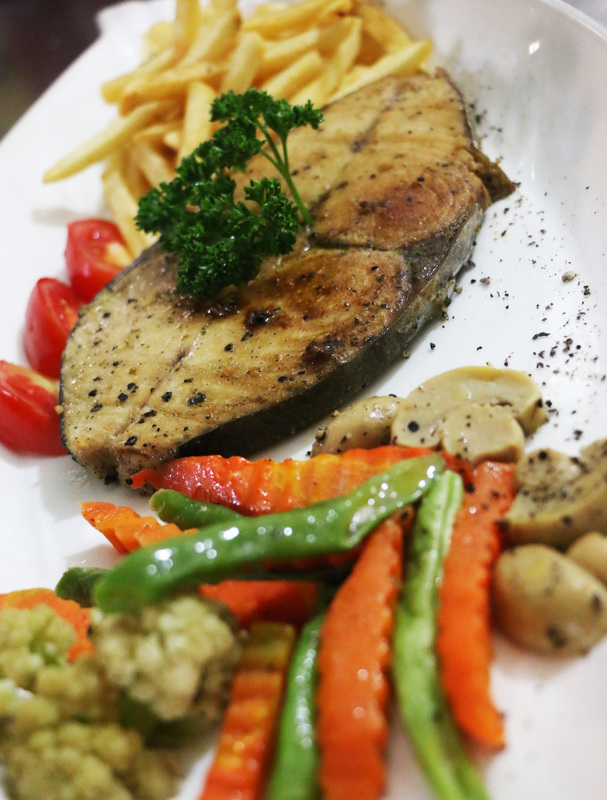 Sea fish is one of the best Sea food Restaurants in Colombo.